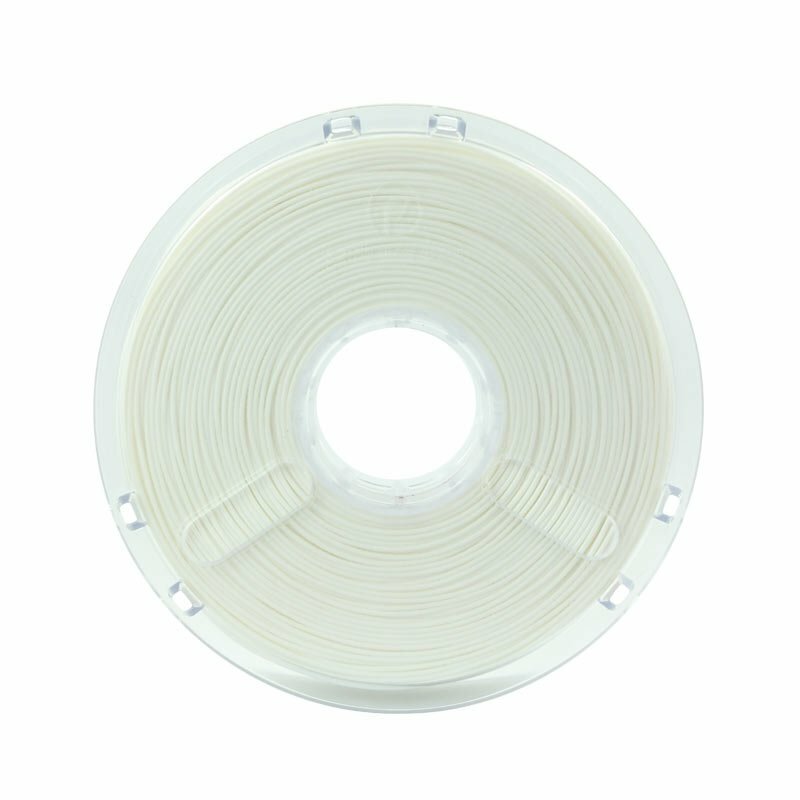 PolyFlex flexible from Polymaker has a Shore hardness of 95A and a very high breaking threshold. It can print soft, flexible objects. Thanks to its excellent layer adhesion, prints are very durable. 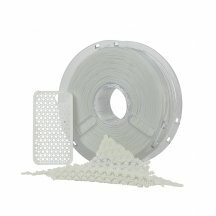 Polyflex is compatible with all 3D printers and extrudes very easily. 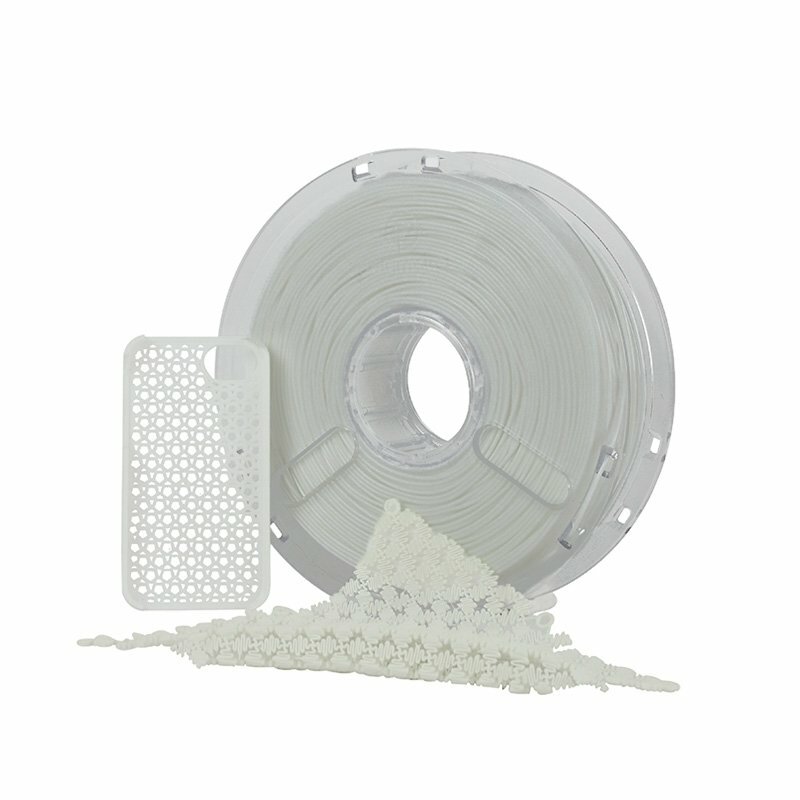 Printing is fluid and does not require a heating plate, which means you can print more varied models.